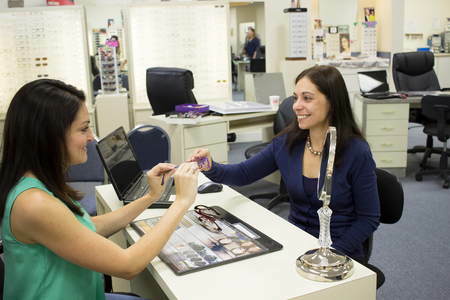 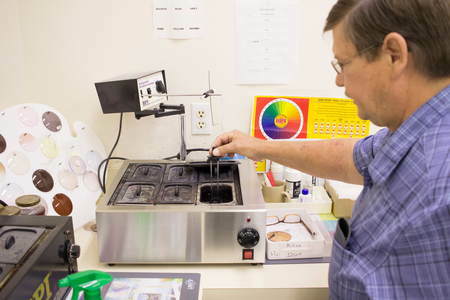 We have an in-office optical lab that can handle many of your eyeglass needs accurately and quickly. 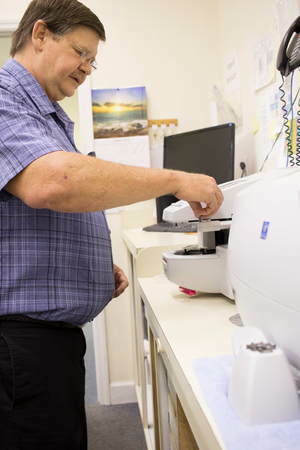 Some insurances require us to have the job finished in their particular labs, but our lab allows us to watch over the quality and extras that you may require. 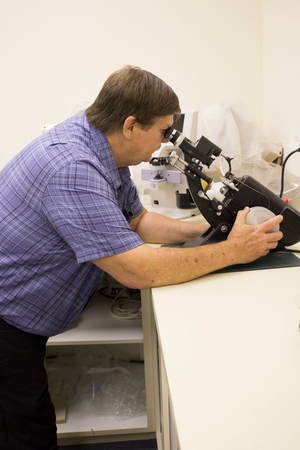 Our lab personnel are highly qualified with many years of experience behind them to help you receive the best materials possible.